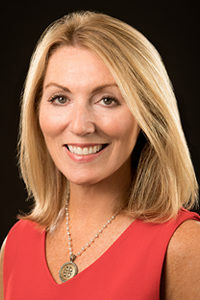 Louise Rodgers Frazier is President of Blue Ridge Realty, Inc. She received a Bachelor of Science in Business Administration from the University of Tennessee. Louise has been active in commercial real estate since 1985 and specializes in leasing and sales of office buildings for property owners. Blue Ridge Realty, Inc. currently has 800,000 sq. ft. of office, industrial and retail properties under leasing and management contracts, including Lakeside Centre office park and Brookview Town Centre, an office, retail and hotel development.